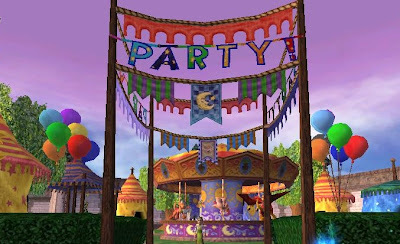 Today is Wizard101's birthday, as you may have noticed from all the decorations in Wizard City! The game has been around for 3 years today. I have only been playing for a year, but I have seen how far the game has come since then. I can't imagine what it was like when it first came out! And I definitely cannot wait to see what updates and changes the next year brings to the spiral. To celebrate, Kingsisle is giving every player a birthday present. Redeem the code "3rdBday" by September 5th to receive your gift! Happy Birthday Wizard101! 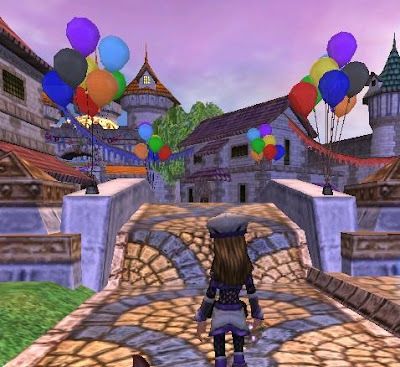 And keep up the great work Kingsisle! 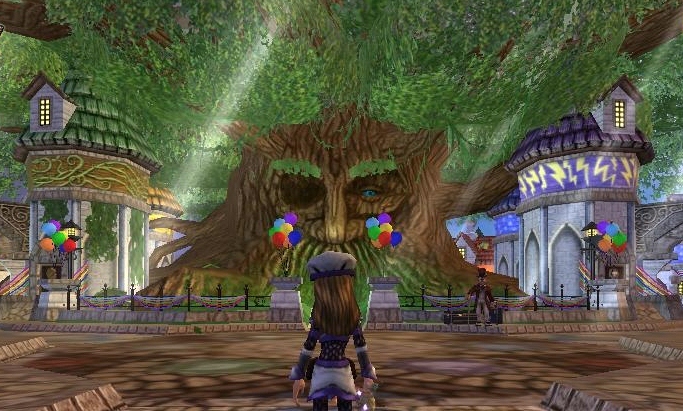 HAPPY BIRTHDAY W101! :D and MANY more!